This Pin was discovered by David Chovanec. Discover (and save!) your own Pins on Pinterest. 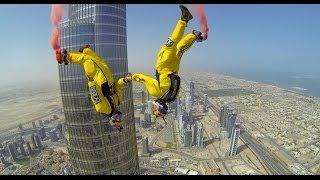 | See more about dubai, world records and base jumping.